Year One is taught by Mr Wollen with the help of Mrs Dunster. The topic for the Spring Term 2019 is Fire & Ice. The parent’s letter with information on our learning and classroom organisation is here. 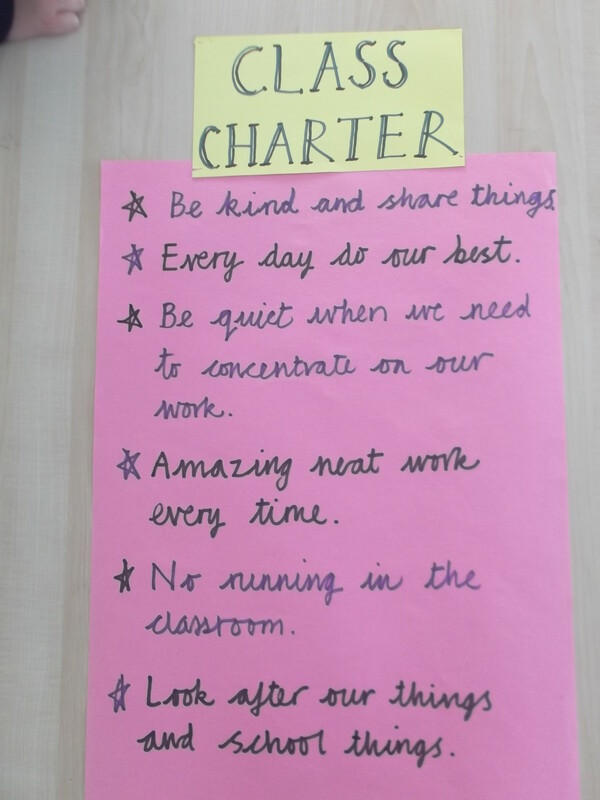 Here is our class charter. An overview showing the planned learning for the year is on the curriculum page. Visit our class page to find out what we’ve been up to in school. You can log in to mathletics here. Practice counting and number recognition on splat square. Play Whack-a-mole to practise counting in 1s or 2s or 5s. Use the sliders in the top left corner to choose where to start and what to count in. Or play caterpillar counting to order numbers. Or play Hit the Button to practise number bonds.